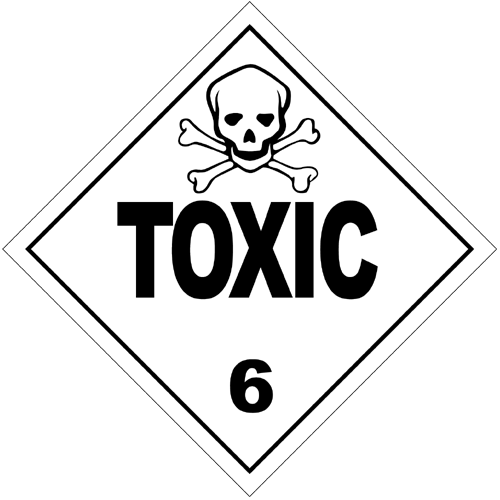 Toxic Torts are some of the most complex and difficult to prove cases that any attorney may handle. They cover a wide range of scientific, medical and technical areas. Generally speaking toxic torts involve claims of injury due to exposure to poisonous or toxic substances. These toxins may be present in the air we breathe, the water we drink, and the foods eat and drink. They can be present on any thing that comes in contact with the human body which acts as a poison to the proper function of the body or organs. Many people who work in or near industrial settings are familiar with the hazards associated with certain well-known hazardous chemicals. One of the most common types of toxic torts involves the now well-known dangers associated with asbestos resulting in asbestosis or mesothelioma. Another extremely common cause of toxic exposure is mold. [ix] “The toxicity of mold products in humans is best documented in situations involving ingestion of moldy foods, direct skin contact with concentrated toxins, and inhalation of molds at very high concentrations. In recent years, there have been numerous reports in both the medical literature and the popular media that indoor exposure to fungi or fungal toxins has caused significant disease or death in the occupants of water damaged homes or workplaces. These locations had significant (generally visible) fungal growth and odors, typically reported as from the “black mold,” Stachybotrys chartarum.”[x] Although possible toxic mold exposure rarely causes fatal or catastrophic injuries. In any type of toxic tort case it is extremely important to retain attorneys who have an excellent knowledge of both the law, science and medicine related to your case. At Rouleau- Law we have a thorough knowledge of the various scientific, medical and legal principles which are crucial to success in these types of cases. We have provided lectures to legal professionals on the evaluation and building a victorious case involving toxic torts. We have worked with some of the very best scientific and medical experts in the fields related to these cases. If you or some you know has suffered a catastrophic or life-shattering injury or death as a result of exposure to toxic chemicals we will thoroughly review, analyze and prepare your case. Call for a free initial case evaluation.